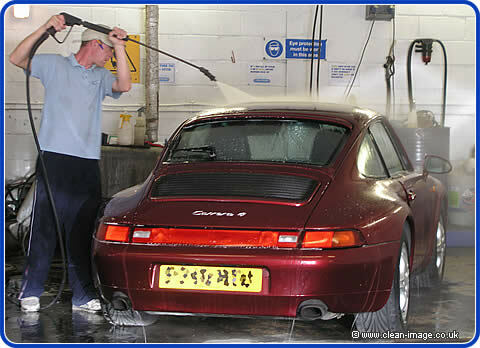 Willy's final job was a real beauty, a Porsche Carrera 4, so as usual we got it an and gave it a wash, clay barred it and inspected the paintwork. The car was a lovely colour but it was quite badly swirled and the paintwork looked a bit flat. When the paintwork on a colour like this gets oxidized it gets a white haze which makes the red appear beached out and gives the car more of a pink/brown hue. 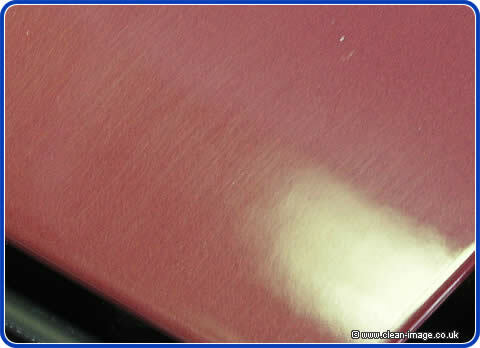 Buffing the paintwork will bring back the deep red. 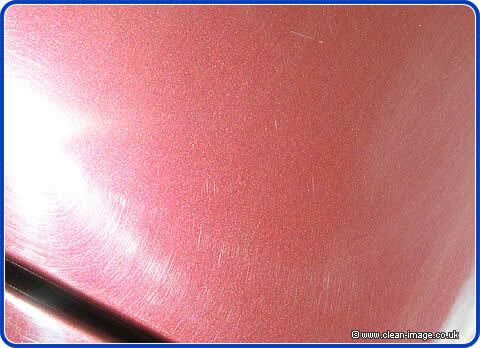 Ten years of washing had taken it's toll on the surface of the paintwork leaving it covered in very fine scratches where dirt and grit had been rubbed up against the car as it had been sponged off. 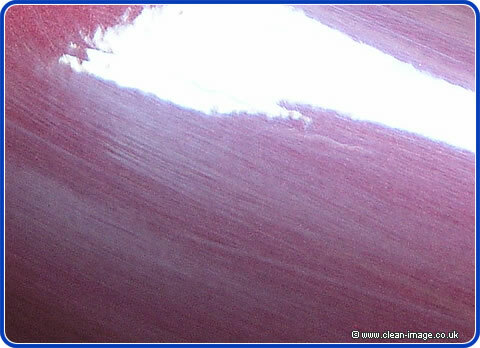 Although the micro scratches could only be seen in certain lights, the overall appearance of the car was that it was dull and tired. But it is a perfect example for the kind of work that we do. A makeover on this car will make it look great.